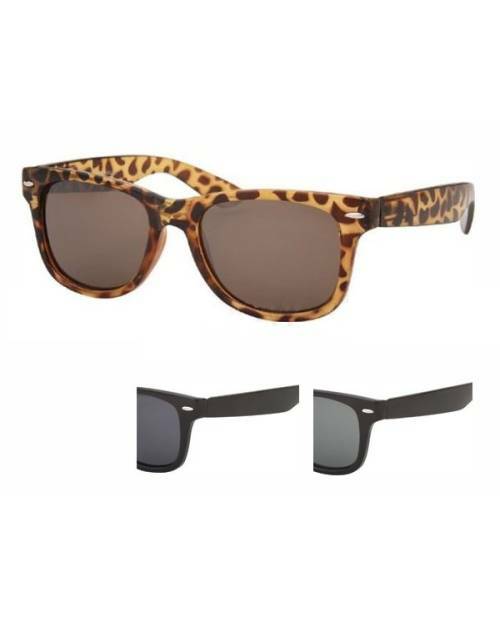 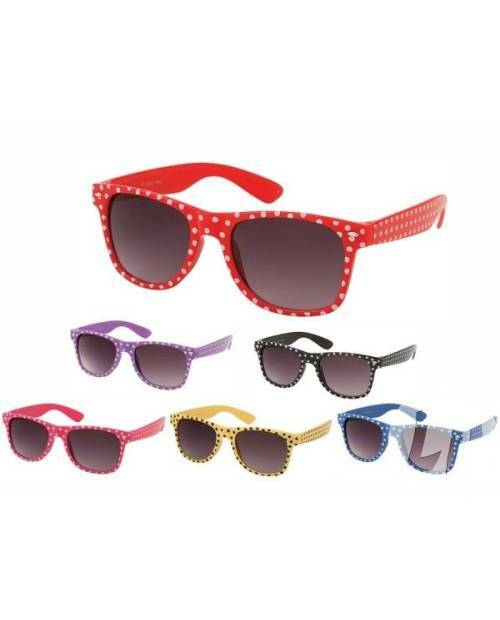 Retro trend for these nice pairs of glasses with black dots or white depending on the model and color. 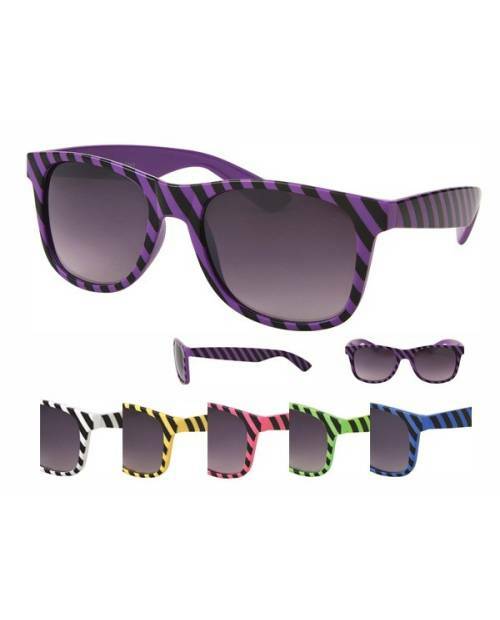 Multiple choices in selling sunglasses at HJK. 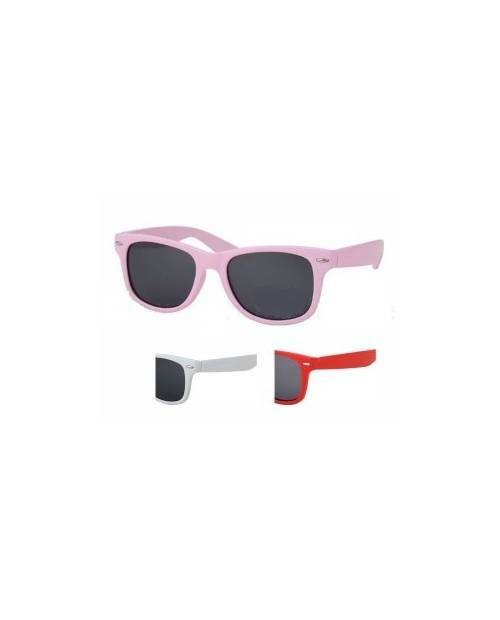 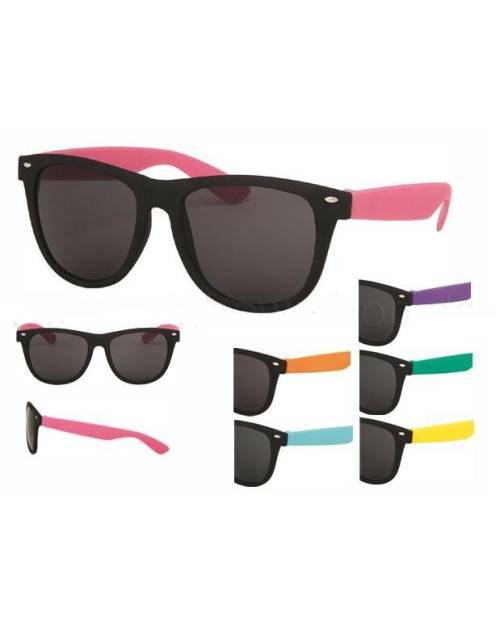 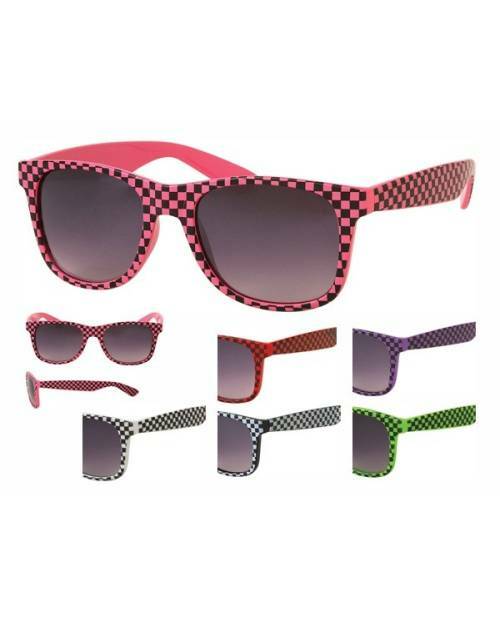 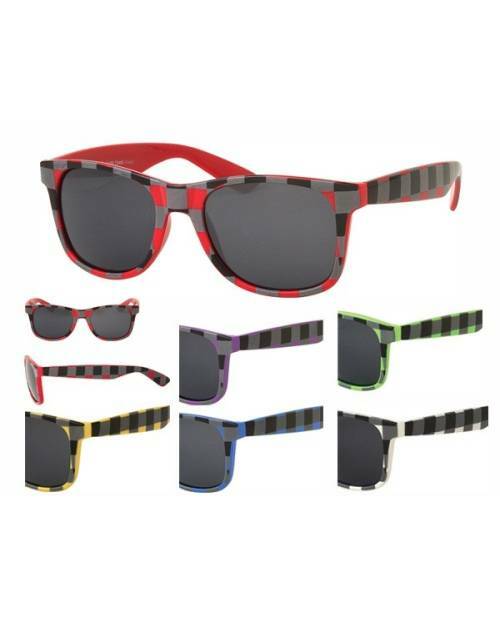 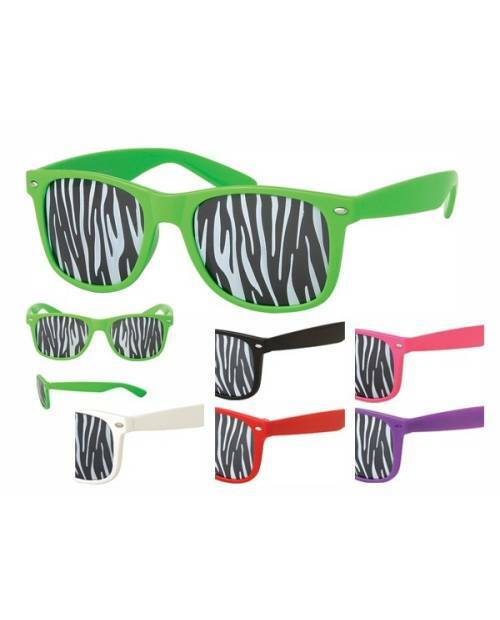 The pair of sunglasses for sale are presented here against black with white polka dots, light green, pink candy, purple, red and white, all with black dots. 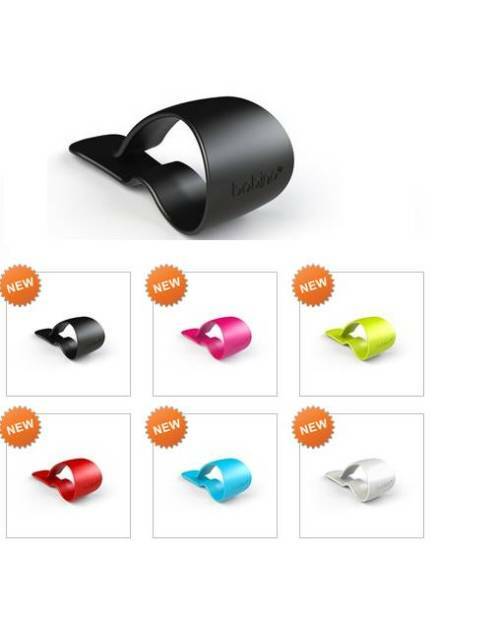 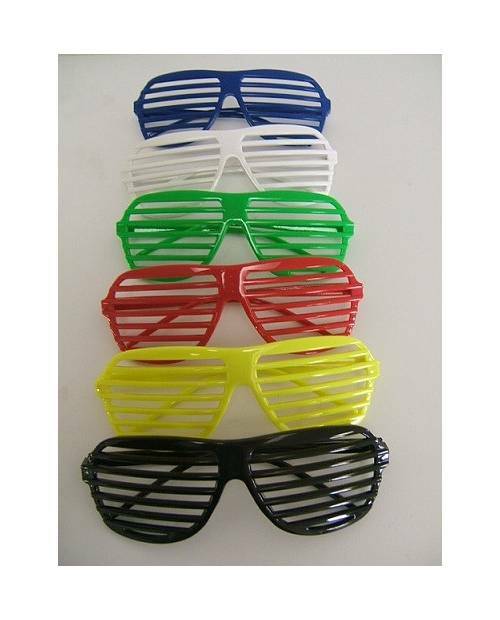 They are high-quality plastic. 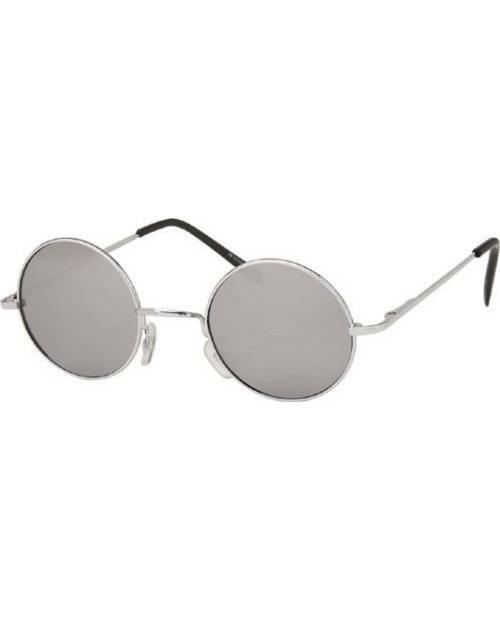 The lenses are dark gray in the shade. 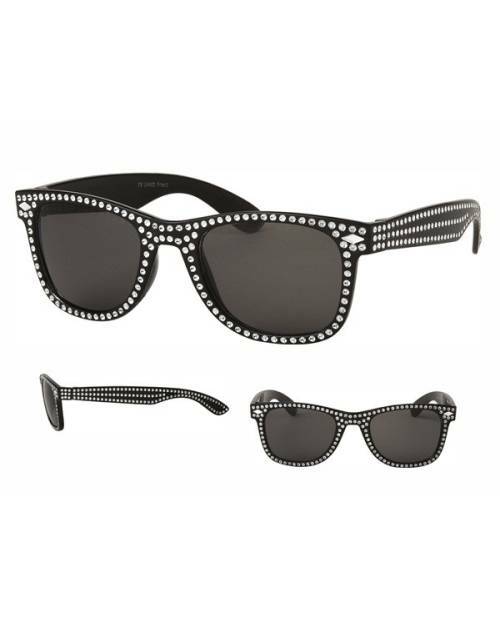 They bring a huge asset to their line and timeless retro motif. 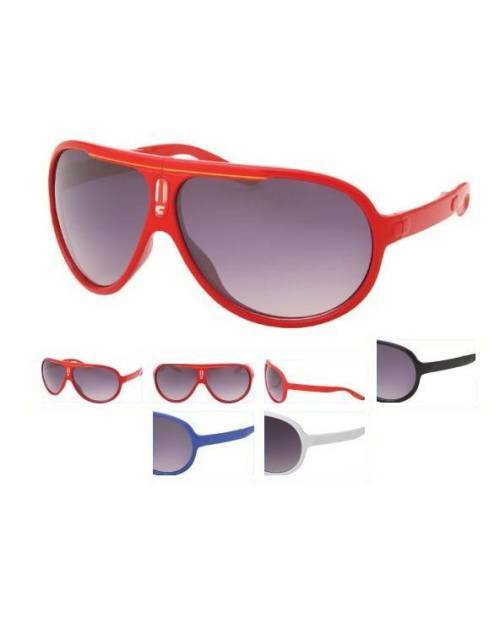 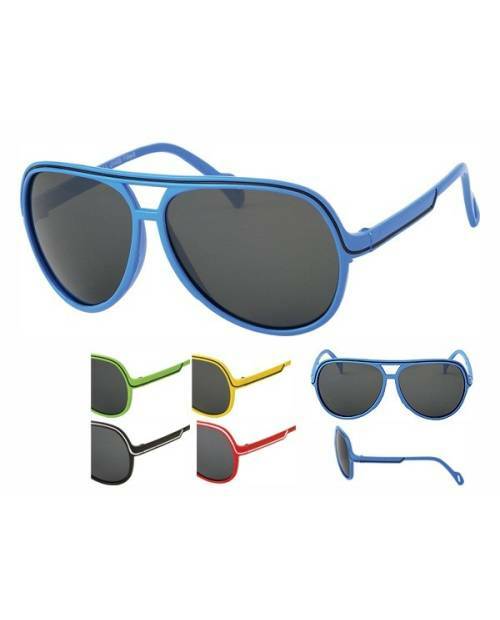 For us, the sale of sunglasses is essential, they are still being smart hyper milestone for all those who love to have a dress code connected. 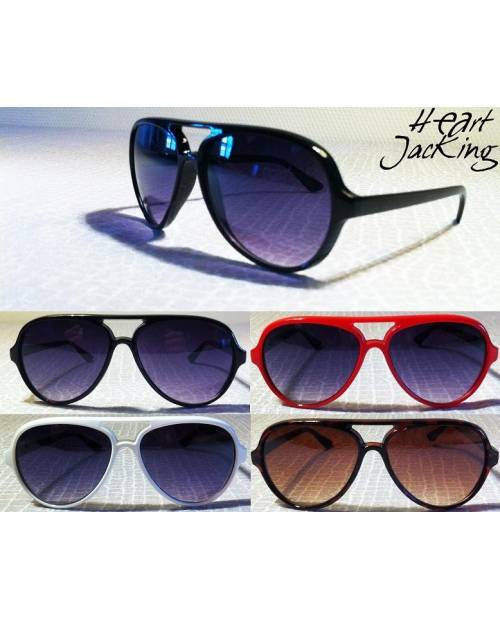 Heart Jacking always looking for innovative references sunglasses to keep on top of the fashion of the present time. 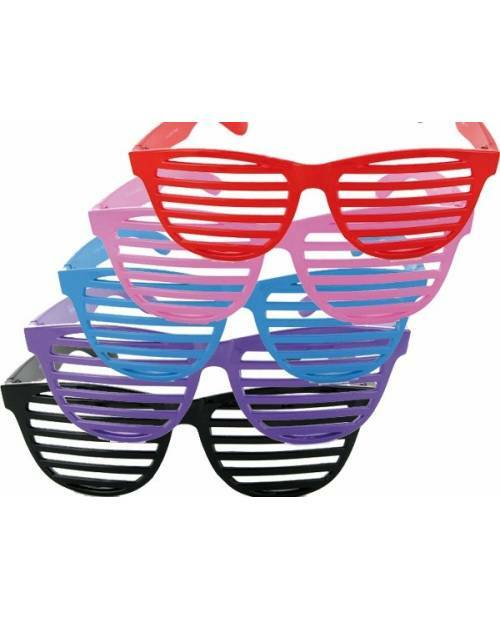 HJK took care to choose a new amount of copies in different colors to match the outfits of his fans. 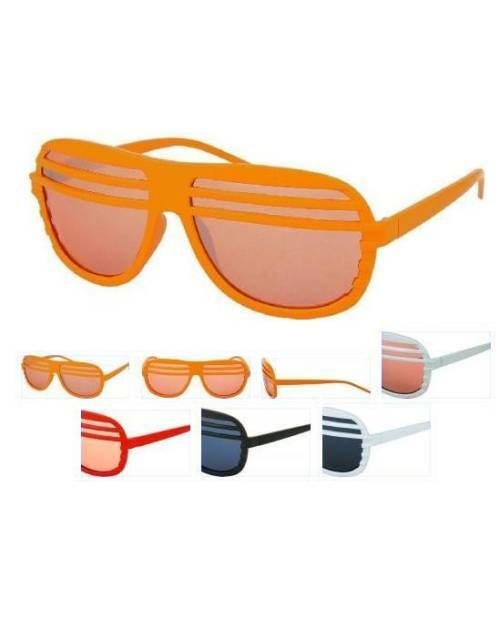 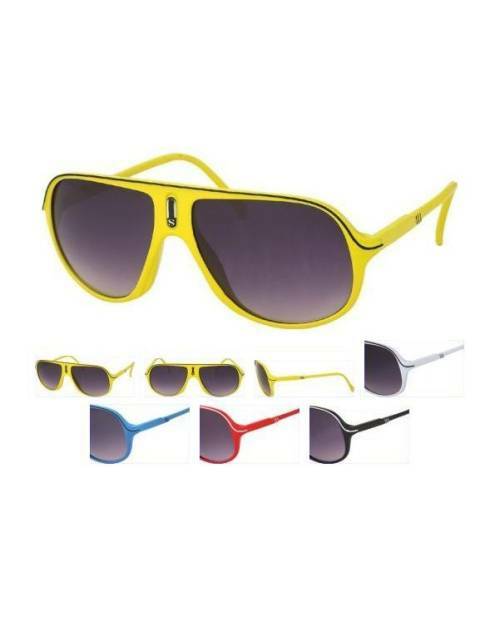 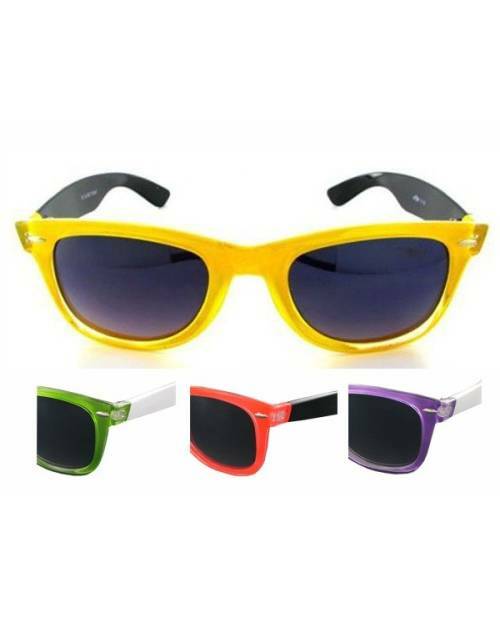 These are specimens of high quality glasses with a choicethe known brands and their high prices. 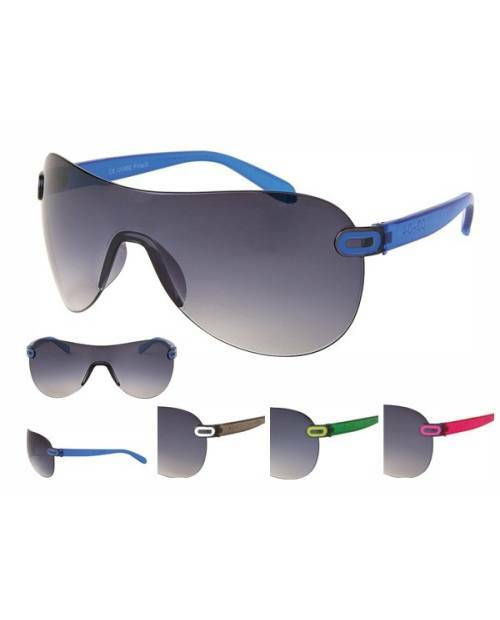 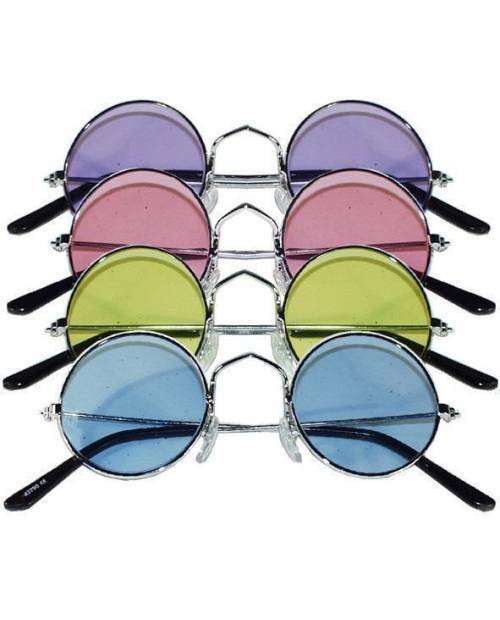 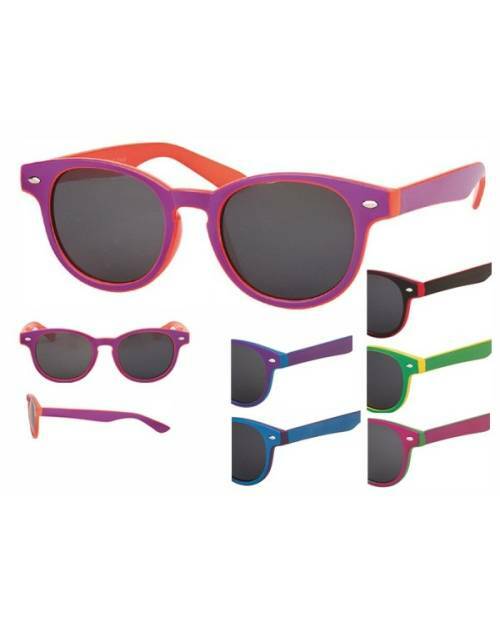 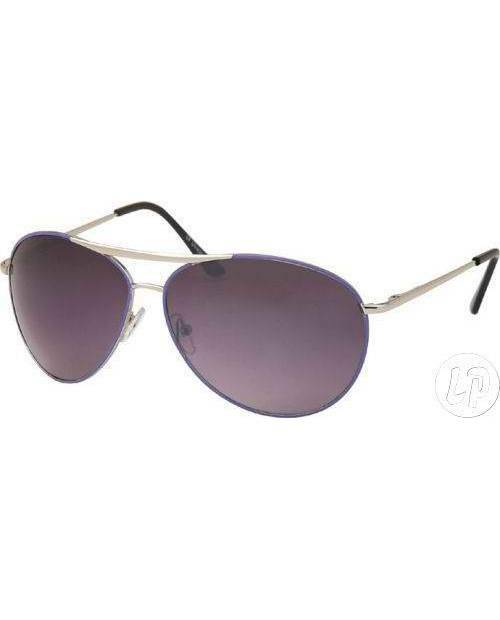 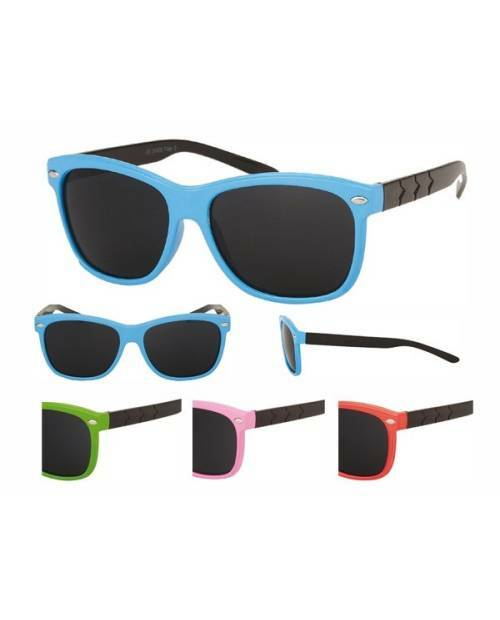 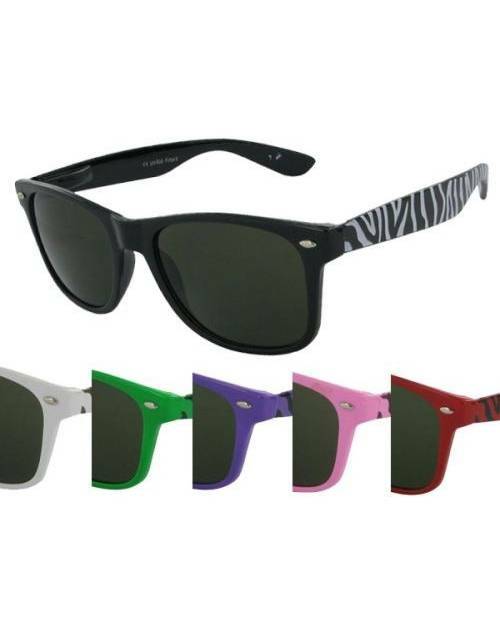 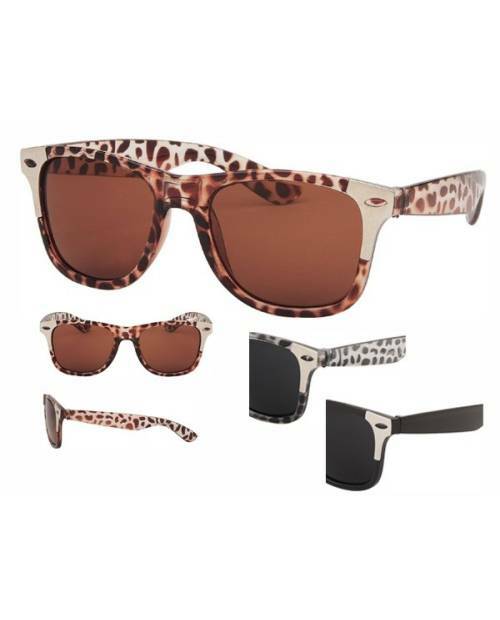 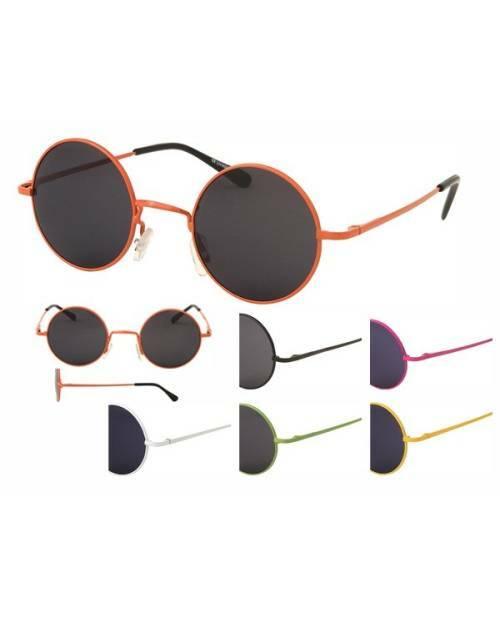 See above on the product page, and customize the color of your pairs of sunglasses to your current style! 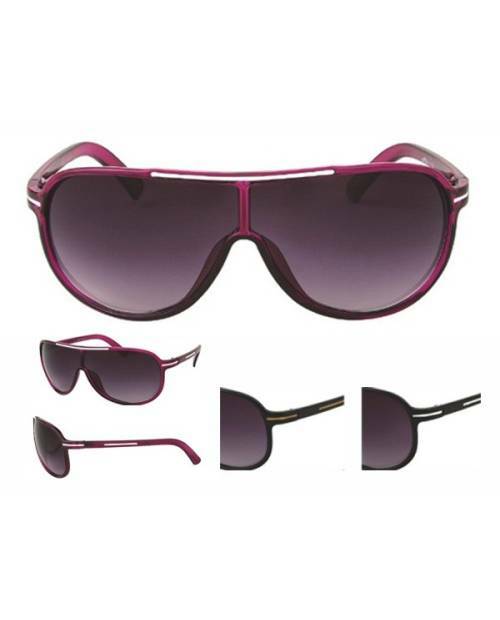 The sale of sunglasses comes with guarantees. 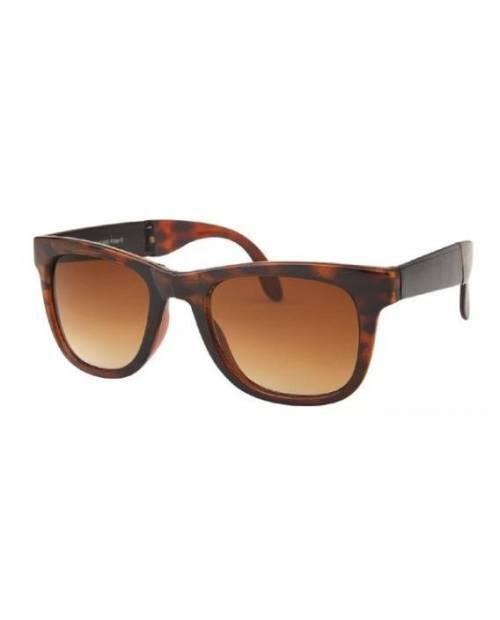 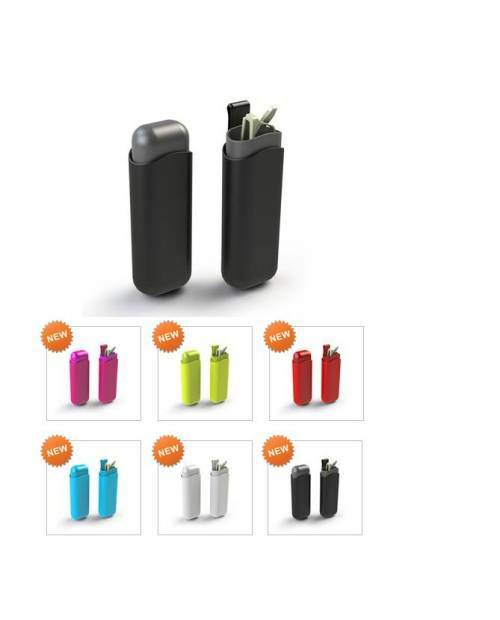 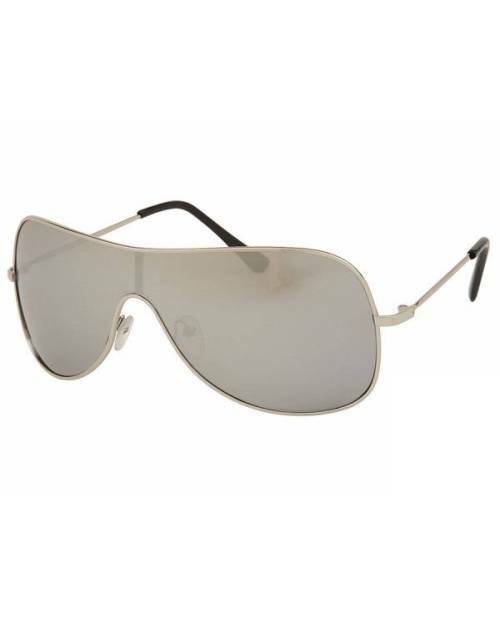 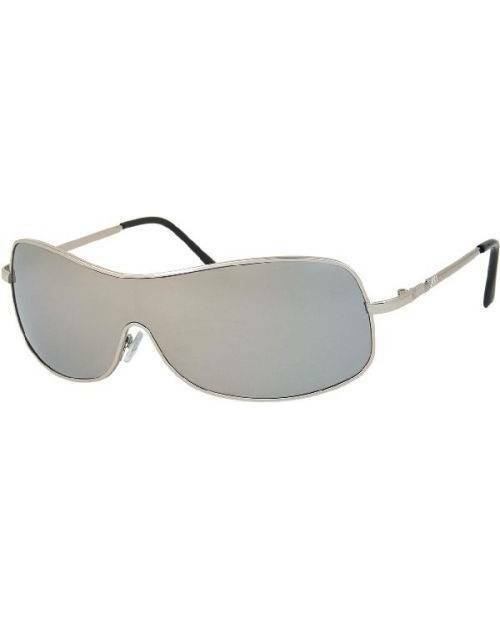 They have an opacity protective against sun ultraviolet 400. 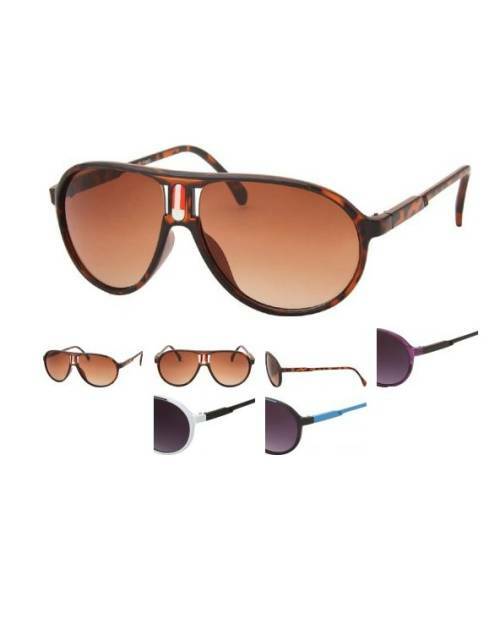 Of course, prevention laws are complied with CE and NF.